There’s nothing like treating your body with quality organic products! 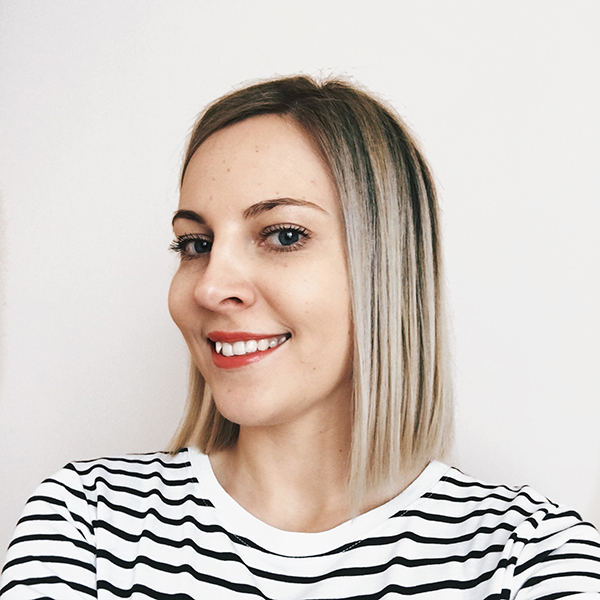 And this time, I want to introduce you to Loelle Organic Beauty* – a Sweden-based beauty brand that offers a selection of natural skin and body products such as oils, hydrosols, and clays. Organic Argan Oil with Vanilla comes in a glamorous black and gold matte 50ml bottle with a pipette. It’s been designed for hair and body, but it can be used for your face as well if you want to. As you probably know, argan oil is appreciated and loved for its highly nourishing and healing benefits. I enjoy using this product after the morning shower a lot. I have yet to try it for my hair, but I’m sure my hair tips will like the extra nourishment. The only downside I can think of is that its scent is too sweet and intense for my liking. 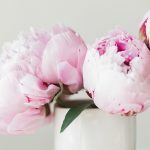 However, scents are a subjective topic, so if you like sweet scents, especially vanilla, then you’ll probably love it, otherwise, Loelle’s Argan Oil with Grapefruit would be a better choice. Argania Spinosa Planifolia (Argan), Vanilla Extract Oil. Rose water is probably one of the most popular floral waters in the market. I simply love it, and I know that many people do too. 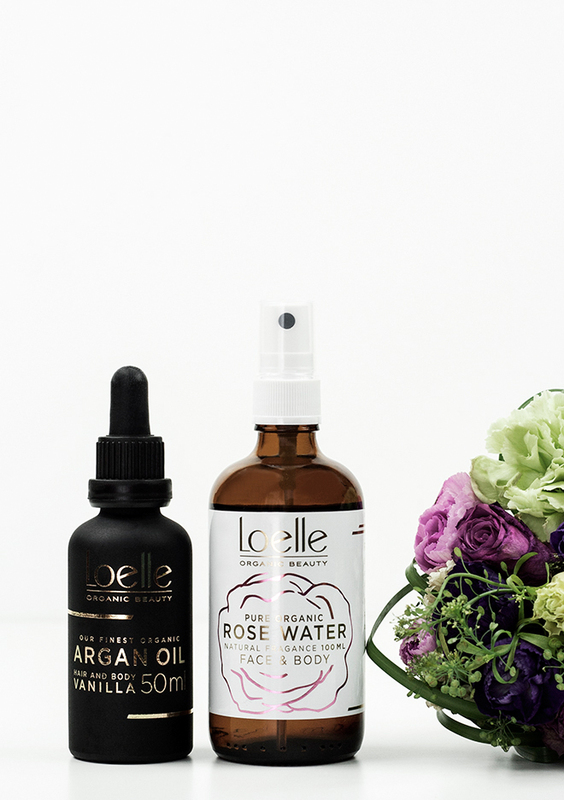 Loelle’s Organic Rose Water comes in a lovely 100 ml spray bottle. You can use it in the mornings/evenings instead of a toner or spritz throughout the day to refresh your skin. It smells so heavenly good of a rose garden, and I love the refreshing feeling after spraying it on my skin. Ingredients: Rosa Damascena (Damask Rose) Water from Morocco. All Loelle Organic Beauty products are available online at their website. Their Organic Argan Oil with Vanilla (50ml) retails for $21,53/£17,33, and the Organic Rose Water (100ml) retails for $15,04/£12,11. 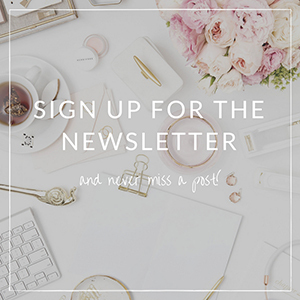 Have you heard about Loelle? Omg my two faves… Argan oil and Rose water. I’m glad you find the post useful, Kayde. Which brand is your favorite for rose water?